«Nessos» Hotel provides you with everything you may need so as to get into the magic land that surrounds Nestos river. Build upon a height, where the old pillbox used to be, from a point of view it possesses extremely "strategic" advantages. At the foothill, lays the beautiful village of Paranesti while the extension of your sight will reach the east endings of the Lecani Mountains. Supermodern, labored with thoughtfulness and longing, "Nessos" Hotel presents twelve cozy rooms, each one named differently with unique names derived from the Greek Mythology like Rissos, Aigli, Orpheus, Euridiki, Zitis, Kalais, etc. in the sanctuary of Rodopes! 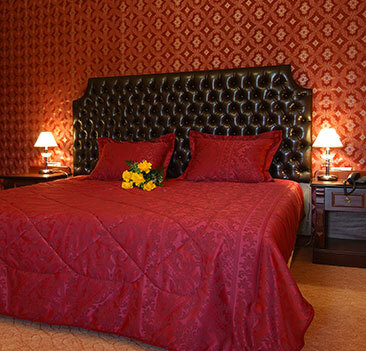 Each room is differently decorated and the decor is of high esthetic. All rooms are well-appointed and they all offer TV, telephone and internet connection. At the hotel's lounge there is a fireplace and in the same room there is a bar and a cafeteria operating and ready for any occassion. The visitor can combine the pleasure of an unforgettable breakfast with the eyesight of Paranestian lowland. Among the other comforts that "Nessos" Hotel has to offer is the plenteous parking area and the outdoor space which is suitable for the entertainment of the youngsters. "Nessos" Hotel also provides you with sauna and "turkish bath". 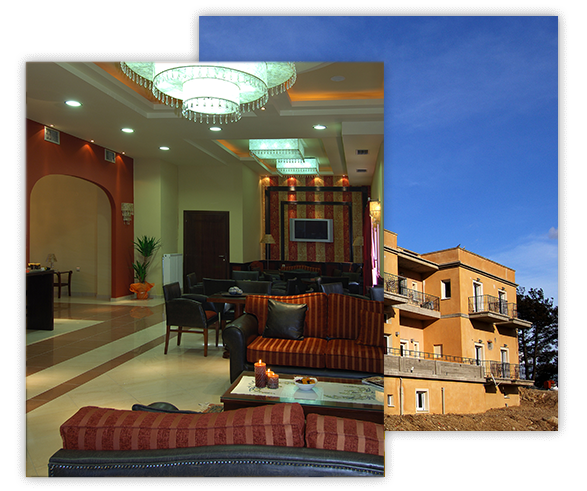 For those that will choose village Paranesti either as a business destination or for vacations "Nessos" Hotel will be a pleasant surprise. After all is the magical port that leads in the sanctuary of Rodopes. The Rhodope Mountains National Park (RMNP) includes the central and western part of the Rhodope mountain complex, from the northeastern slopes of Falakro Mount and then north of the river Nestos to the Greek-Bulgarian border and mountainous region of Xanthi. 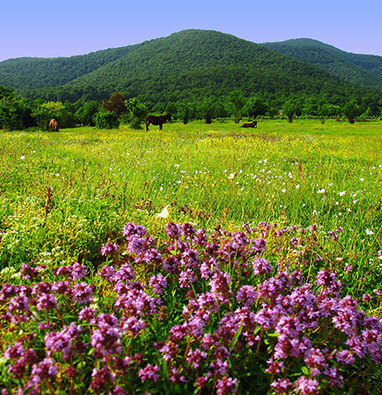 The Rhodope Mountains Protected Area which was established by Law no. 3044/2002, was characterized as National Park by the Joint Ministerial Decision 40379 / 01-10-2009 (D GG 445 / 02.10.2009). The RMNP is identified with the territorial area of competence of the Management Agency Rhodope Mountains, as established by Law no. 3044/2002, with a total area of 1.731.150 hectares. The Rhodope Mountains is a magical place and a few days are not enough or one season in order to discover it. The Virgin Forest Elatia and Hyde, the 200 butterfly species, the wild saffron, Nestos River, the 3000 species carried to Ice Age from Northern Europe, the waterfalls into the Virgin Forests, the last red deer and much much that offers you unique experiences. Plan your trip, and having as and starting point our hotel and our information, you will experience unique moments.